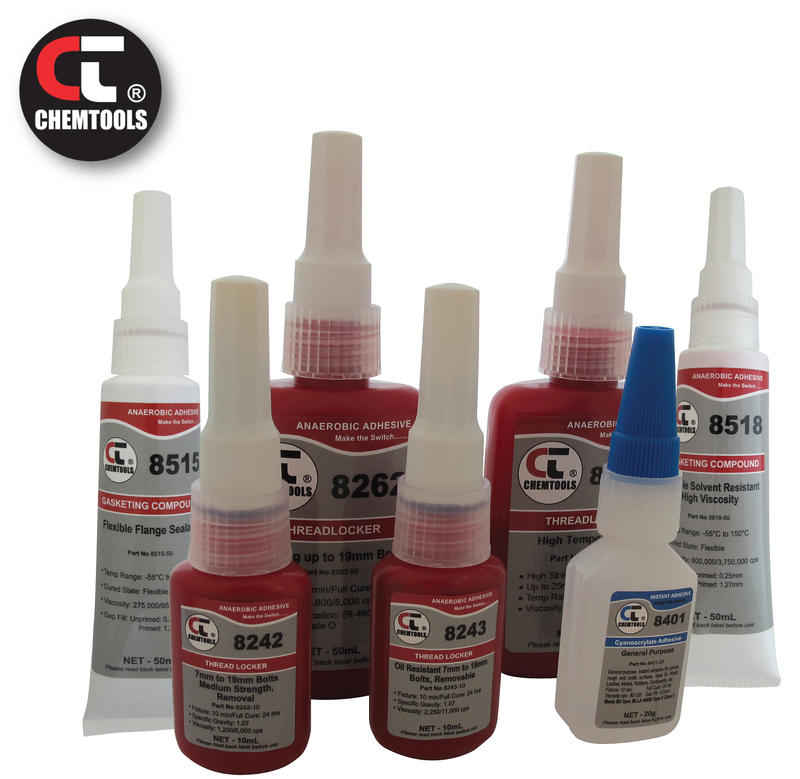 Offering a great range of high quality Anaerobic Adhesives. Now available in 54 Branches Nationwide. The ultimate all-in-one 4x4 and ATV recovery device. BNT have now increased their range of Hengst filtration. 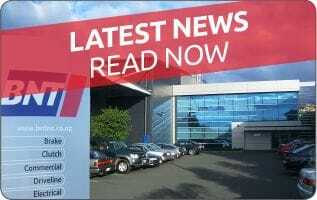 BNT have opened a new branch in Nelson. 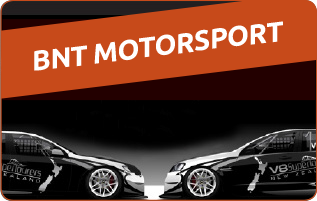 Click here to contact BNT Richmond. Approved and used by all the world's leading truck manufacturers. Never run short: Convenient range of refill sizes / 10 & 20 litre packs. AdBlue also named AUS32, DEF and ARLA32, is a solution of highly pure automotive urea in purified water. It is used in combination with a SCR-Catalyst system fitted to most modern diesel machinery and trucks. AdBlue is sprayed in the exhaust fumes and reacts with harmful NOx in the SCR-Catalyst, turning it into friendly N2(g) Nitrogen gas and water vapour. Here with your machine can reach the emission legislation.